Themes Split is a pearly white, minimal and crisp WordPress theme that features a functional dual sidebar and dual post layout on the homepage. 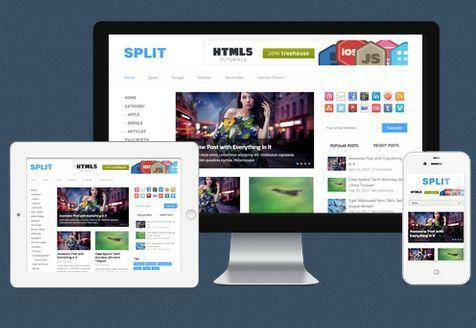 With a design optimized for maximized user experience, advertising revenue and readability, Split will take your blog to the next level. Share the post "Themes Split"